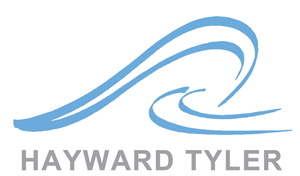 Hayward Tyler is one of the oldest engineering companies in the UK and remains at the forefront of engineered solutions for mission critical application in the Power Generation, Nuclear and offshore Oil and Gas markets across the globe. Engineering excellence and reliability in the harshest of conditions are key to our continued progress. We therefore wish Sir Ranulph and his team every success as they embark on this ground breaking expedition.